WHY: Get a taste of the Robert Lee Morris craze with this QVC take on his high brow baubles. 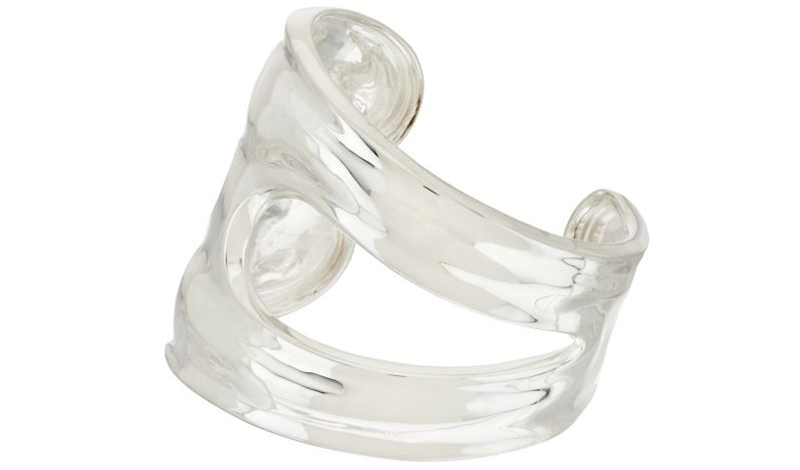 No one will know the difference though, especially when you rock this RLM white bronze cuff. Opt for two of these bracelets to balance out your look; offering you the choice to wear one on each wrist or go bold and stack ’em. Options darling, are the spice of life.